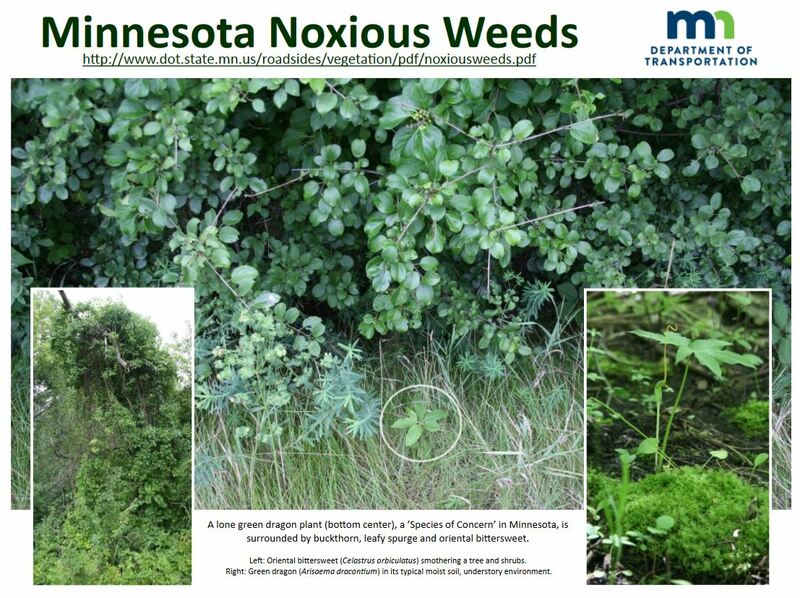 This guide provides information about environmental resources available at MnDOT and some free resources outside MnDOT. 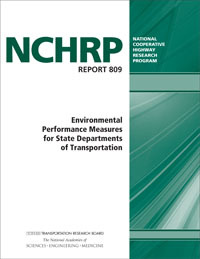 It is organized by type: environmental impact statements (EIS), books, periodicals, databases, and MnDOT historical information. Academic Search Premier contains full text for more than 4,600 journals. MasterFILE™ Premier (Interactive Tutorial) contains full text for about 1,700 periodicals and 500 reference books, over 107,000 primary source documents, and an Image Collection of over 510,000 photos, maps & flags. 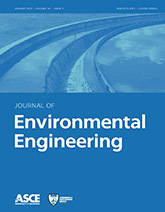 ASCE Library contains articles from ASCE journals, papers from conference proceedings, e-books, and standards. For MnDOT employees only. Requires one-time registration of MnDOT e-mail and a pw to access. In the Category drop-down, select Environmental. TRID - This is TRB's database of technical reports, journal articles, and research-in-progress. In advanced search (additional filters), the Index Term field will suggest terms if you start typing a topic, e.g. environment. International Stormwater Best Management Practices (BMP) Database - This website features a database of over 600 BMP studies, performance analysis results, tools for use in BMP performance studies, monitoring guidance and other study-related publications. Search the library catalog for other books. 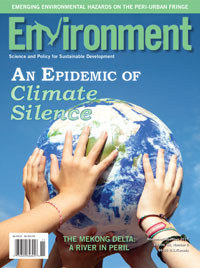 Environmental Law Reporter - ELR's News & Analysis journal, ELR UPDATE, and ELR Online research site. Mission: MnDOT Library advances your knowledge with timely, direct, and cost-effective connections to the information you need to provide the highest quality transportation systems. Hours: M-F, 8:00 AM-4:30 PM. The Library is open to the public.